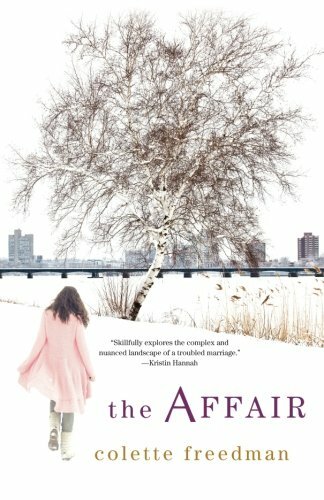 When film producer Kathy Walker suspects her husband of being unfaithful, she must decide whether to follow her suspicions at the risk of destroying everything, or trust the man she's been married to for 18 years. Original. A first novel.